York Impact Highlights: National leader in urban research, 68% waste diversion rate, and Eco Campus in Costa Rica. 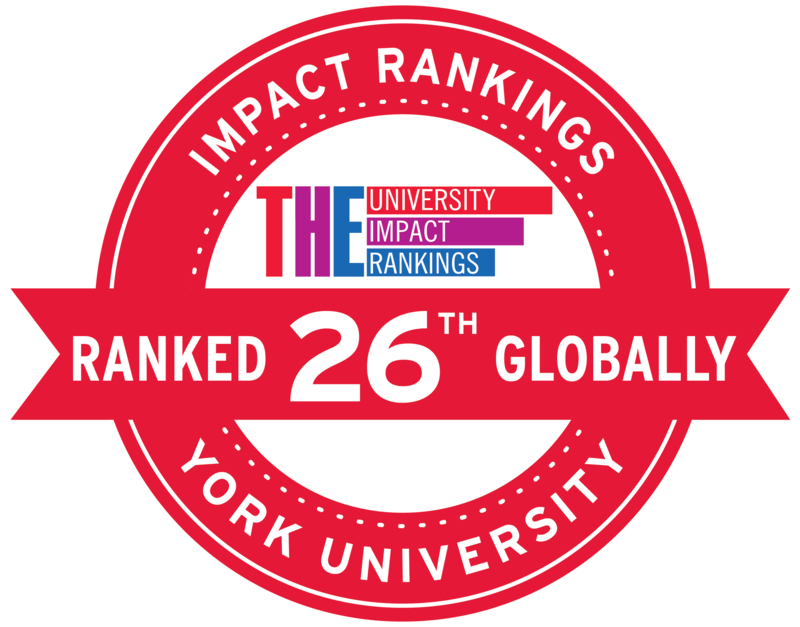 York Impact Highlights: Signature Disaster & Emergency Management programs, 1st Environmental Studies program in Canada, and one of Canada’s Greenest Employers for six consecutive years. 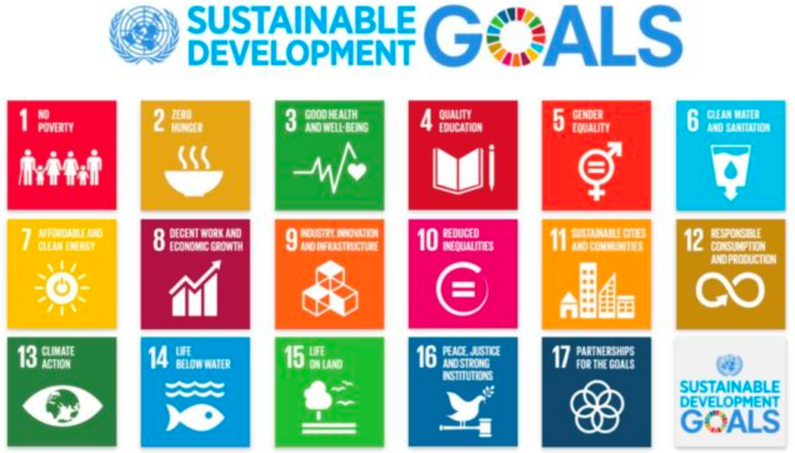 York Impact Highlights: Leading a global collaboration to calculate SDGs of 200 countries & regions and Largest national homelessness research institute. York Impact Highlights: 68% Waste Diversion Rate, 300 Researchers actively engaged, EcoCampus located in Costa Rica, Bottled water phaseout, Zerowaste initiative, and Sustainability Strategy. York Impact Highlights: Access and Bridging programs, International's Global Peer Program, REDI Training, and Intercultural Learning Module.